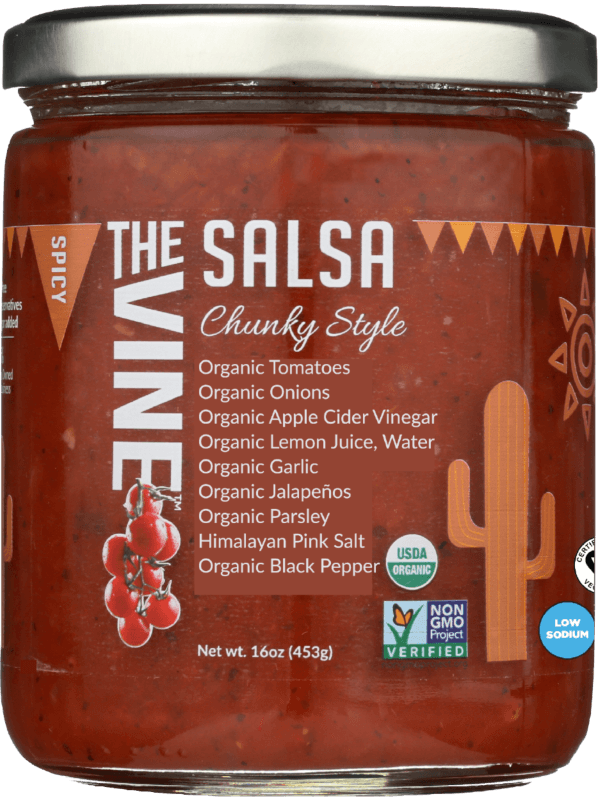 The Vine’s Simply Marinara sauce is a light and delicious tomato sauce made with all organic, Non-GMO ingredients. It has balanced flavors and a beautiful vibrant red color. 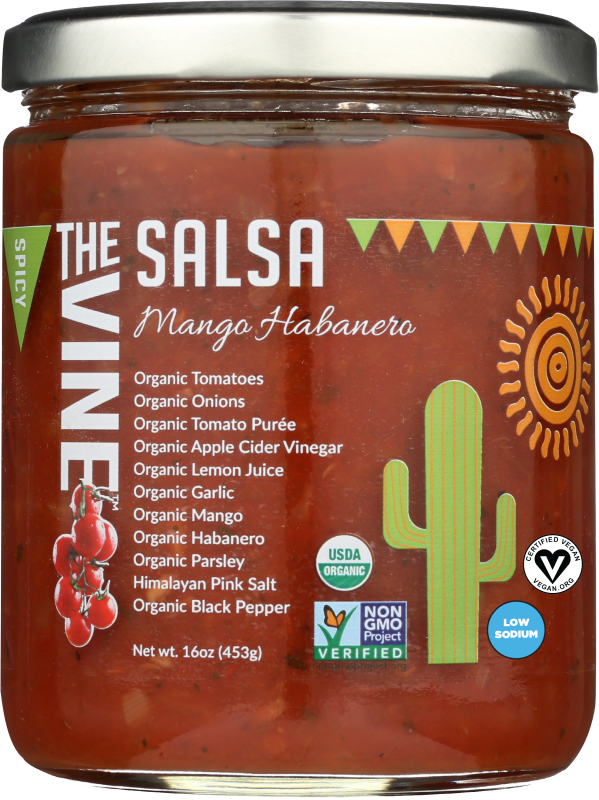 There is no sodium and no sugar added to the recipe so you can enjoy Simply Marinara every day and feel great about it. 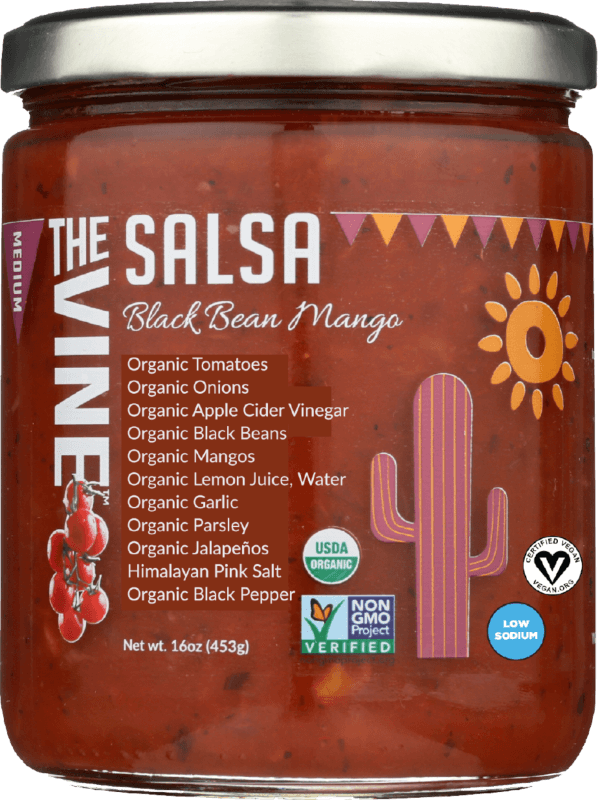 25 mg of naturally occurring sodium (from vegetables) per serving. 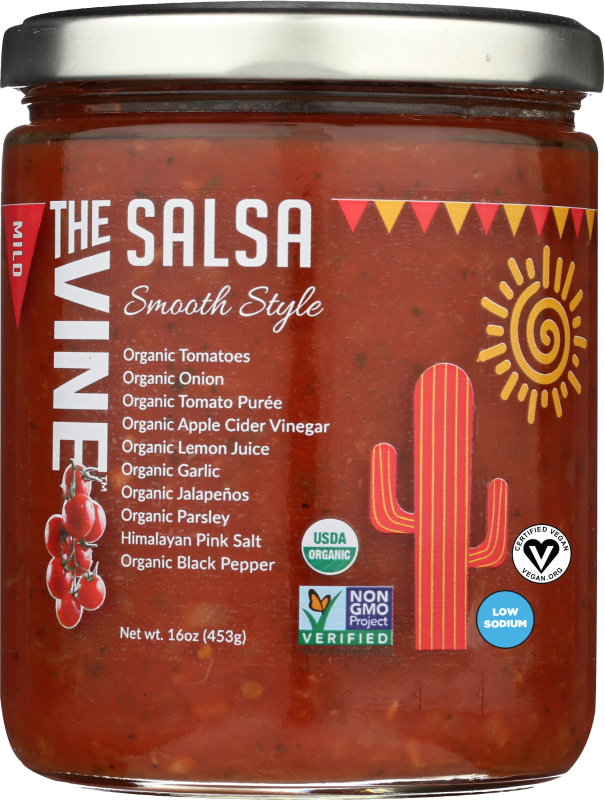 Ingredients: Organic Tomatoes, Organic Tomato Purée, Organic Fresh Onions, Organic Fresh Carrots, Organic Fresh Garlic, Organic Extra Virgin Olive Oil, Organic Fresh Basil, Organic Black Pepper.